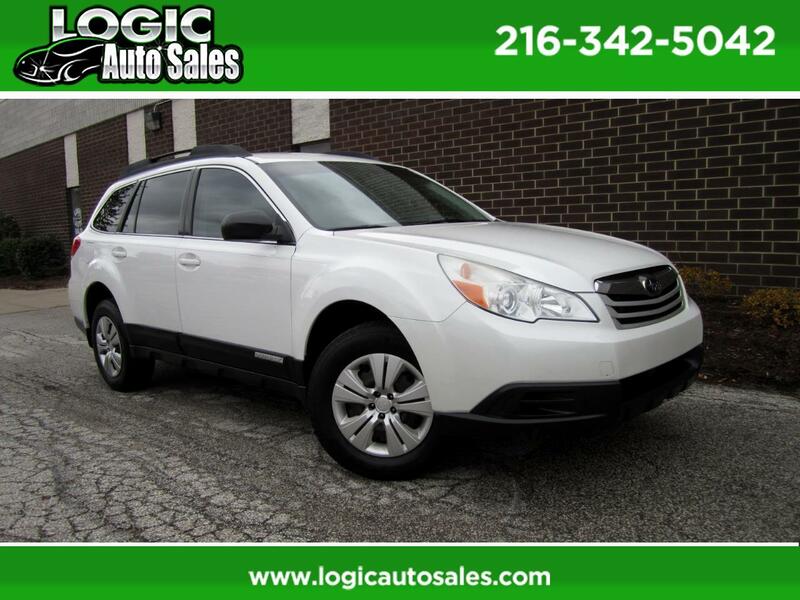 ** RUNS GREAT ~ AWD ** The engine in this vehicle was well maintained by its previous owner and runs like new. The transmission on this vehicle has been well maintained and shifts gears flawlessly. All power and optional equipment work perfectly. This vehicle`s interior is very clean. The exterior is polished looking.